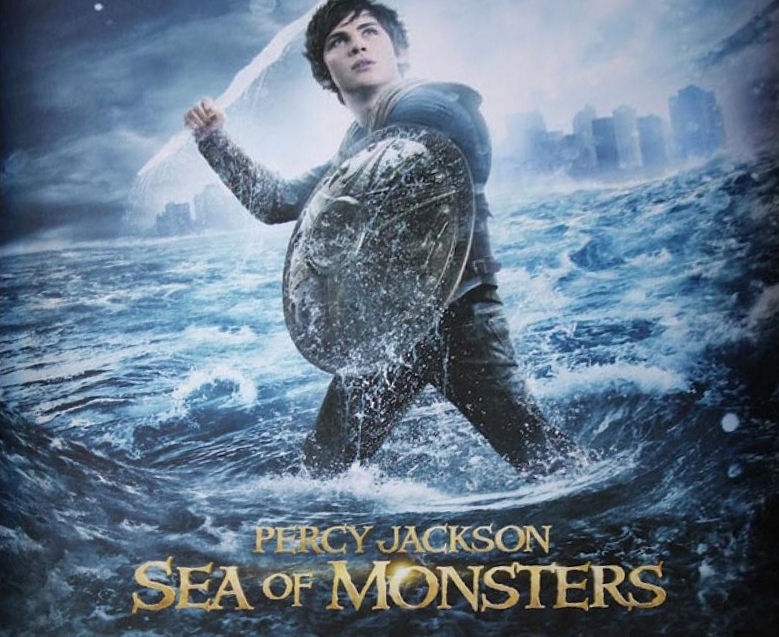 Updated: New promotional poster from Percy Jackson: Sea of Monsters. After some new exciting updates from Percy Jackson: Sea of Monsters, another set of news has come up online. 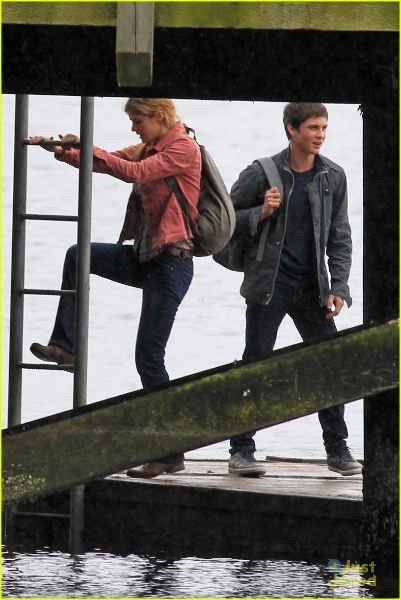 We have here new photos from the set of Percy Jackson & the Olympians: Sea of Monsters. 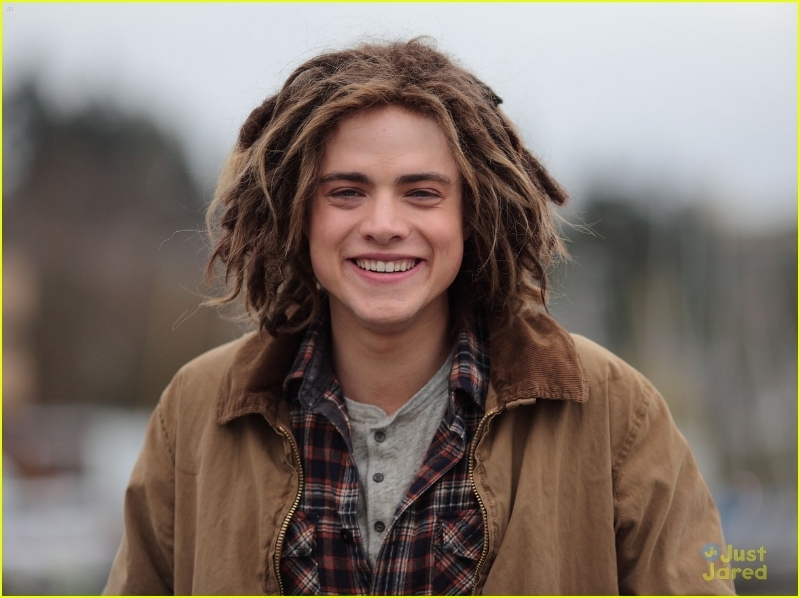 From the pictures we can see Percy Jackson's half-brother Tyson, played by actor Douglas Smith, as he sports his dreadlocks. There are some minor changes from the main trio as well, seeing new hairstyles and color from Annabeth and Percy. 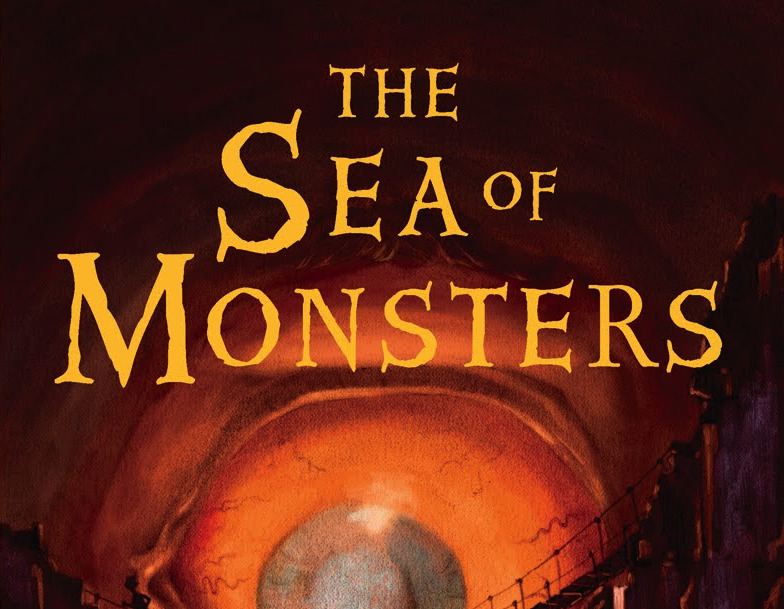 Another exciting piece of information from this movie: Sea of Monsters will be released two weeks earlier than originally set to avoid release date conflict with the movie adaptation of Stephenie Meyer's The Host. This Thor Freudenthal directed movie will now be officially released on March 15, 2013. 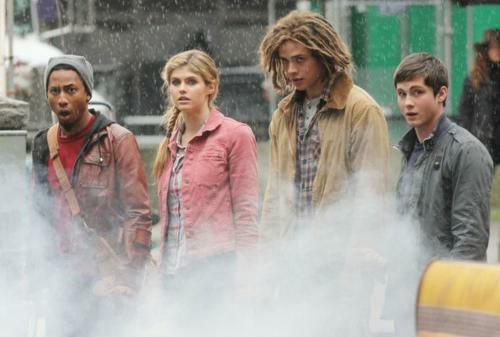 Sea of Monsters is a follow-up to 2010 blockbuster the Lightning Thief. The story revolves around the lives of the demigods Percy Jackson and Annabeth Chase, together with Percy's half-brother Tyson, as they journey to find the famous golden fleece and help find their satyr friend Grover along the way.